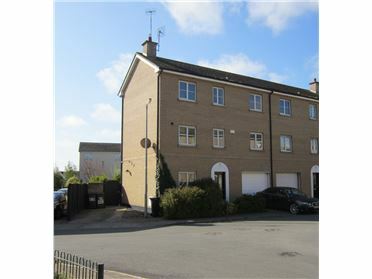 3 Bed Terraced House Very impressive three bed mid terrace property comes to the market in pristine condition. Brega is ideally located close to all local amenities including schools, shops and sports clubs. 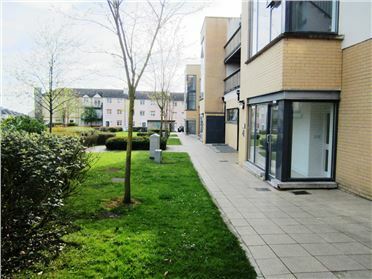 It's just a few minutes' walk to Balbriggan town centre, numerous bus stops and the train station with the M1 motorway a further few minutes' drive away. 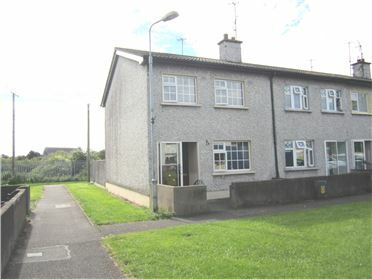 The property comes to the market in turn key condition and would provide an excellent basis for a family home or a first time buyer / investment. 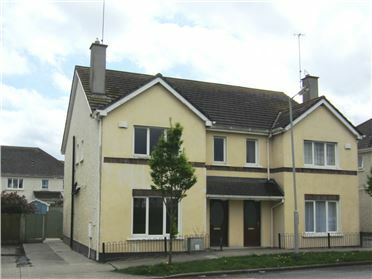 4 Bed Semi-Detached House *PYRITE FREE - CERT AVAILABLE * Recently redecorated and overlooking a large open unrestricted green area, this spacious family home offers the peak of modern living, comfort and style. 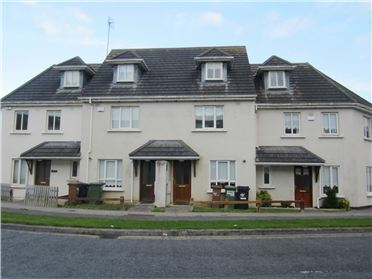 Situated just a few minutes walk from the town centre of Balbriggan, its train station and numerous bus stops. This property features a maintenance free rear garden with Barna shed, large side entrance and private car parking designated to the side. 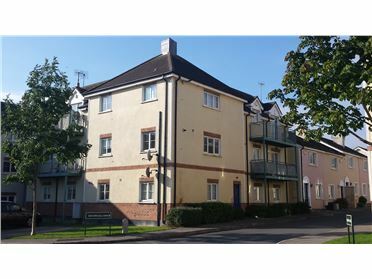 2 Bed Apartment Spacious two bed apartment with a partially floored attic is a must see!! This top floor apartment has a large sunny balcony with views of the sea from a distance. 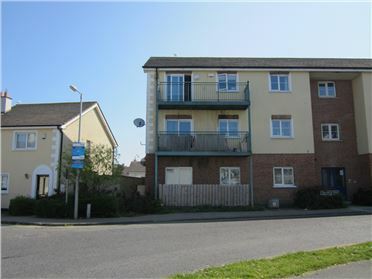 Situated within a minute walk of the Castlemill shopping development where there are an array of local amenities and services. 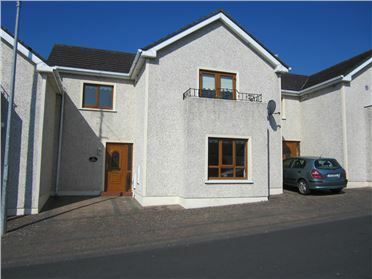 The property boasts very bright and spacious accommodation with modern décor used throughout. This is an ideal FTB /investment property. 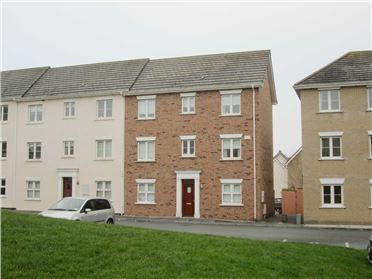 2 Bed Terraced House Attention - Ideal for a builder / someone who wishes to take on a building project Situated in a very popular and much sought after residential development. 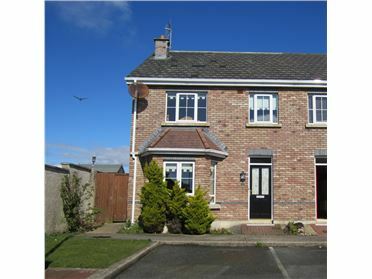 This property has a sunny south faced rear garden that is not directly overlooked. There is car parking in the driveway to the front of the property. 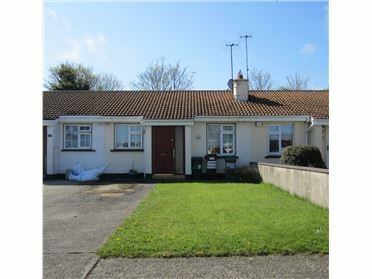 Situated within a minutes walk from the town centre of Balbriggan, its train station and numerous bus stops and sandy beaches; this property will generate large interest. 3 Bed Semi-Detached House **Spacious three bed in a corner site with a very large rear garden** Nestled in a corner site this family home comes to the market in impeccable condition throughout. 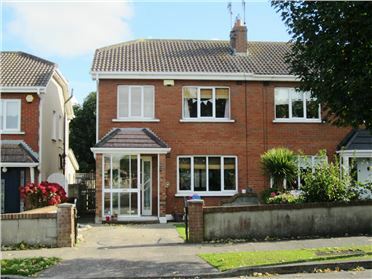 It is situated in a cul de sac location with a very large rear garden and side entrance. New Haven is ideally located within a minute walk to the Castlemill Shopping development, a further few minutes drive to the town centre of Balbriggan, its train station and bus stops and m1 motorway.